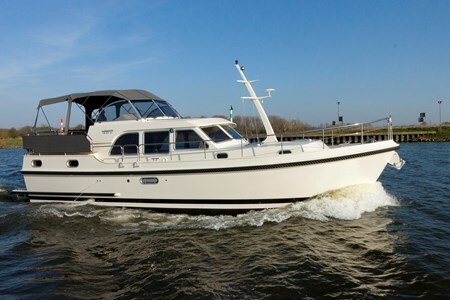 Get on the Linssen 40.9 AC boat for a cruise along Burgundy's canals. It has 3 cabins and a nice living room. Couple discount: 10% couple discount. This discount applies to the following boats : Euroclassic 129, Euroclassic 139 Grand Cru, Euroclassic 135, Viking 1000, Linssen 29.9AC & 30.9 AC, Linssen 32 AC, Linssen 33.9AC or Linssen 34.9AC. Group discount: -5% for 2 boats or more. One Week cruises. Families discount: -5% if 2 children Under 18 years old on board. One Week or more. Long cruise discount: 5% discount for a booking of two weeks or more. Combining discounts. : Offers accumulated between them up to 15%.